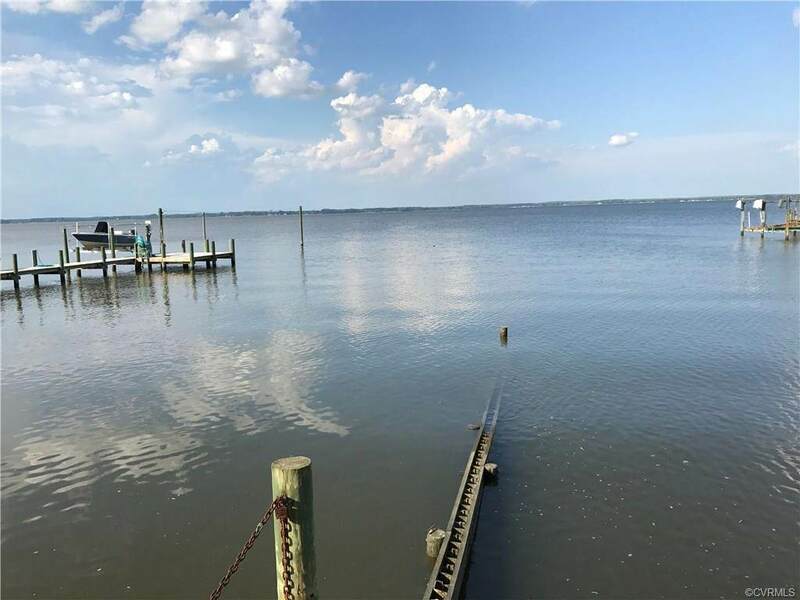 0 Glebe Landing Road, Center Cross, VA 22437 (#1726188) :: Abbitt Realty Co.
Want to own a lot that already perks with remote drain field installed, already cleared and driveway and culverts in place in a river front community with lots of activities and a sense of community? 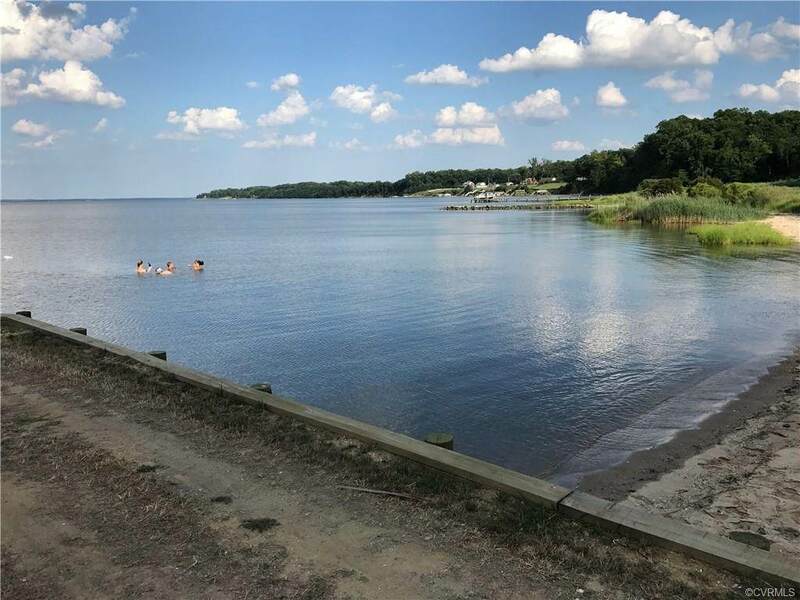 Come see this Rappahannock River Run lot, make an offer, and get ready to build your dream home. You will want to bring your boat with river access. Lot has border of wooded area along the back. Ready to bring your builder and get to work. 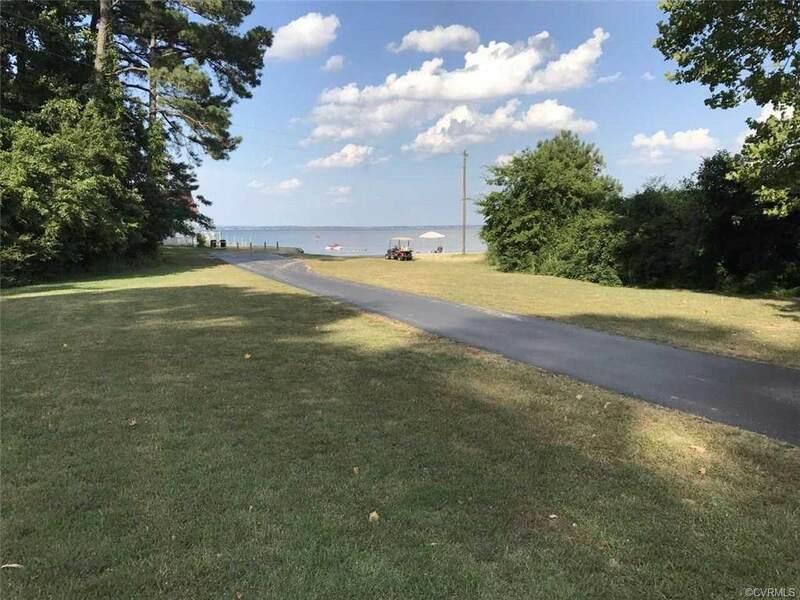 Community picnic area, clubhouse, beach, river front, docks, bulkhead, community boat ramp. Clearing, driveway, and culvert represent approximately $20,000 in improvements made to the lot that would have to be spent on other lots without such improvements. Bring your own builder.